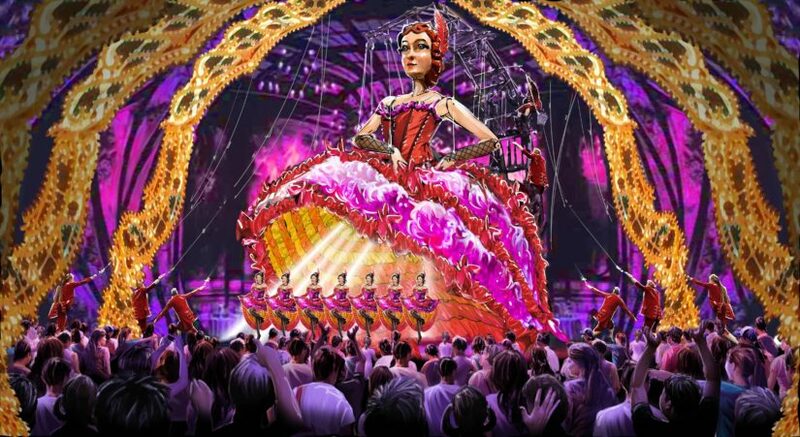 During the Fall of 2018, Trans Studio of Bali was announced during the annual International Association of Amusement Parks and Attractions (IAAPA) with Legacy Entertainment in charge of creative development. 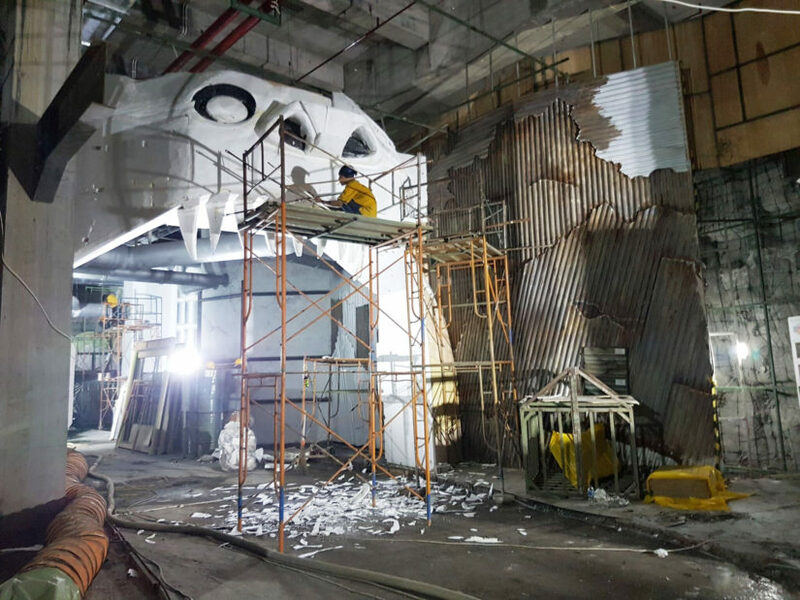 ROAD RAGE will serve as Trans Studio Bali’s anchor attraction combining a ride-system from Oceaneering (who is known for Universal Park’s Spider-Man and Transformers ride systems) and live actors within the ride itself. 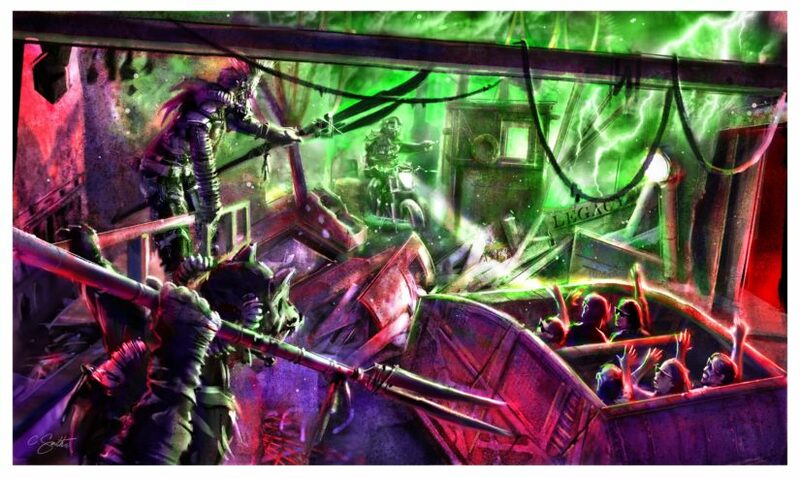 We can’t wait to learn more about this ambitious new dark ride! More details are promised to be released soon! 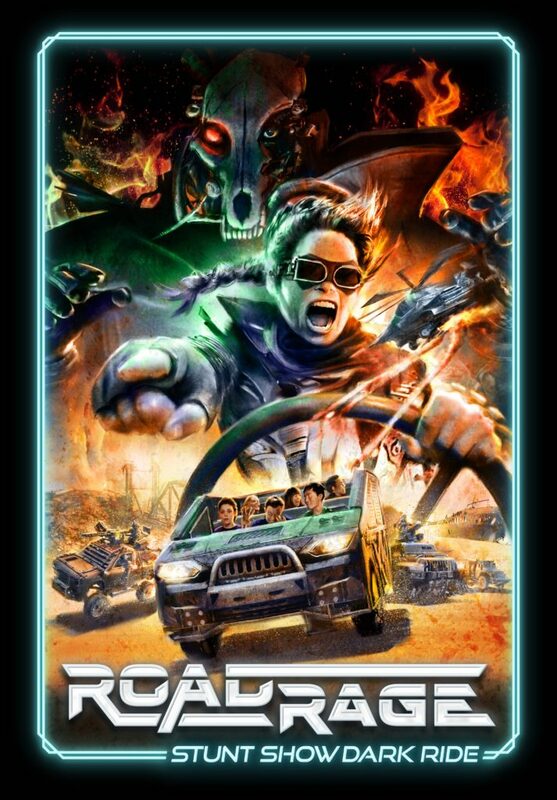 This entry was posted in Theme Parks 101 and tagged Legacy Entertainment, Road Rage Dark ride, Stunt Show Dark ride, Trans Studio Bali. Bookmark the permalink. Trackbacks are closed, but you can post a comment.